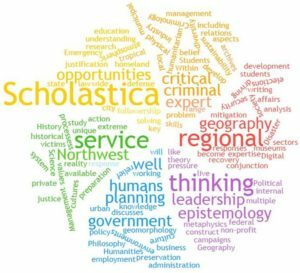 Scholastica is a digital, biennial journal for undergraduate research in the humanities and social sciences including (but not limited to) history, criminology, emergency & disaster management, geography, geographic information systems, philosophy, and political science. 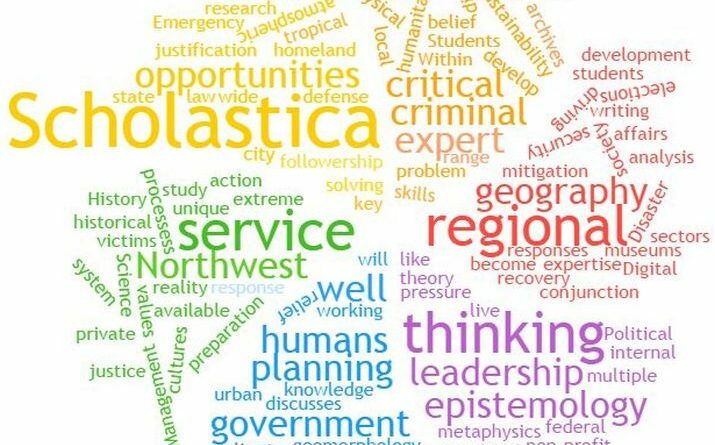 We are interested in a broad swath of papers from the various disciplines that demonstrate original research, solid writing, and an aptitude for publication. To submit your paper for consideration in Scholastica, please see the submission page. Our style guide should give some guidance. Concerns about copyright and rights are also available.